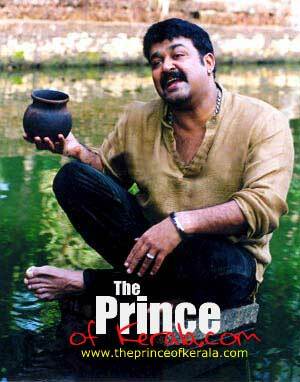 Priyadarshan with Lal : Lal to do Priyadarshan's 33rd malayalam movie next. Film will be produced by Seven Arts. 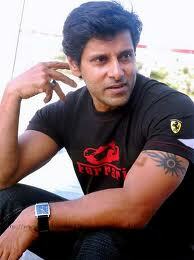 Shoot starts from Feb 15th. Will be August release. 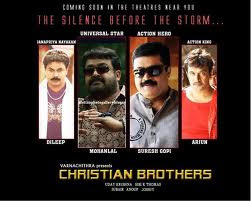 Sathan Anthikkad Movie : Sathayan Anthikkad movie named 'Jeevitha Sagaram' will be the Onam release for 2011. Heroine Padmapriya. 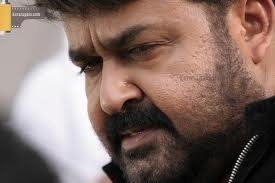 Asianet Golden Star Award : Lal selected as the Asianet Golden Star 2011. Casanova : Shooting progressing at Dubai. Film has 18 hollywood style stunts. 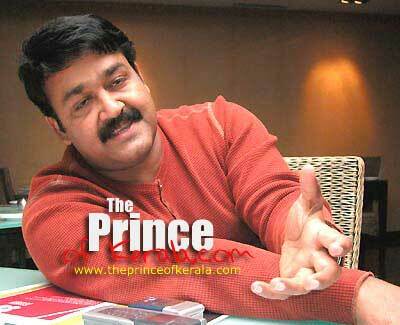 Mohanlal applied for International License for doing car chase in the film without any dupe.